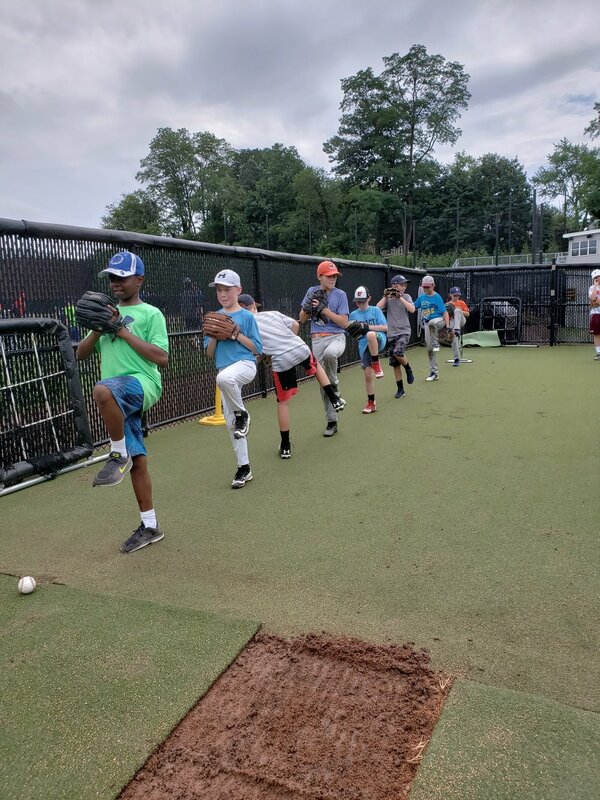 Impact's Elite Pitching & Catching Clinics will focus on developing athletes arm strength and mental fortitude so that we stay "Game Ready" throughout the off season. Our goal is to provide our athletes with the tools to build their strength and care for their arms in order to stay polished. Athletes will be taught new skills and rep it out with fun competitive drills aimed to foster growth. Bullpen sessions with Radar Gun will help athletes track their growth. Conditioning circuits focused on building core strength will help athletes stay strong heading into winter. Come out and have FUN getting better with Impact's very own Coach Dave & Coach Greg! Yes! This program is meant to be a supplement for development.